You are at:Home»Virtualization»VMware»VMware Cloud on AWS»What is VMware Cloud on AWS? 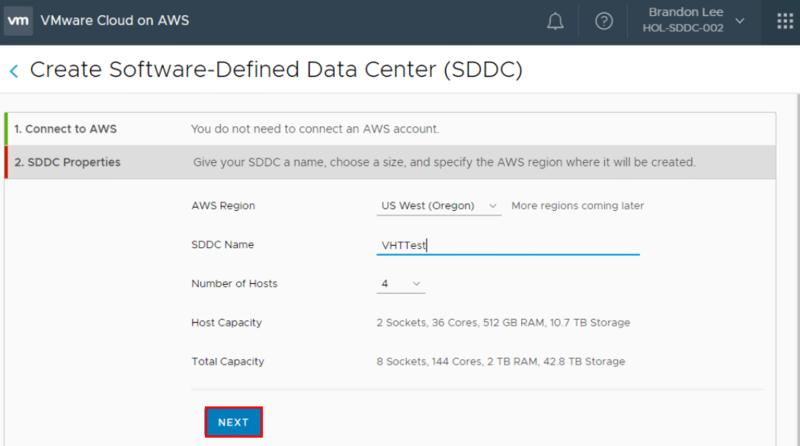 One of the most exciting new offerings from VMware is certainly the VMware Cloud on AWS offering that allows customers to run VMware SDDC on top of AWS infrastructure. If you have heard about this new offering from VMware and wondered what it is exactly and where it might fit into your infrastructure, then hopefully we can shed a bit of light on this subject. Today, I want to dive into the topic of What is VMware Cloud on AWS and how does it fit into your current infrastructure. What are the potential use cases and what resources can I use to learn more about VMware Cloud on AWS? When we look at what VMware Cloud on AWS is exactly, it is basically VMware vSphere offered as a service in Amazon AWS. 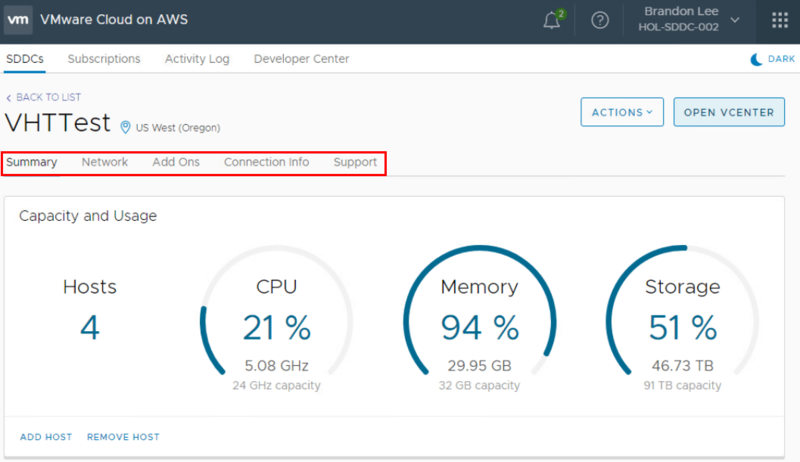 VMware totally takes care of all the underlying physical infrastructure with VMware Cloud on AWS so you don’t have to worry about monitoring and maintaining the physical servers and infrastructure. 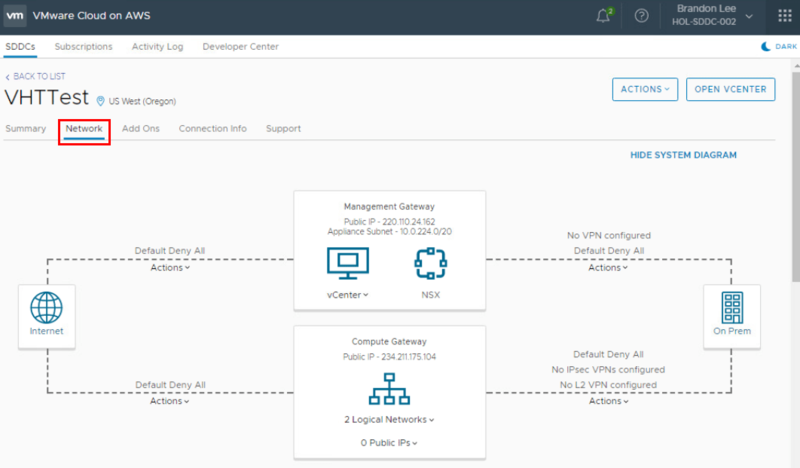 The service is on-demand and is powered by VMware Cloud Foundation integrated into vSphere, vSAN, and NSX along with VMware vCenter management. The beauty of the solution is that customers don’t have to retool or rework how they operationalize their IT infrastructure between on-premise vSphere and the VMware Cloud on AWS environment. Familiar tools such as PowerCLI work as expected. Additionally the VMware Cloud on AWS team are working overtime to ensure all the automation functionality is baked right into the VMware Cloud on AWS offering, allowing direct interaction with the APIs that are exposed for management. Where does VMware Cloud on AWS fit into the mix of things with customers currently running an on-premise VMware vSphere environment? There are some really enticing use cases for VMware Cloud. The following are a few considerations. Disaster recovery or specific regional presence – VMware Cloud on AWS offers a great fit for both disaster recovery or regional presence. To have a fully functioning bare metal VMware vSphere environment provisioned and ready to go in the public cloud makes creating a fully functional DR environment extremely easy. Part of the challenge with public cloud is simply getting there. 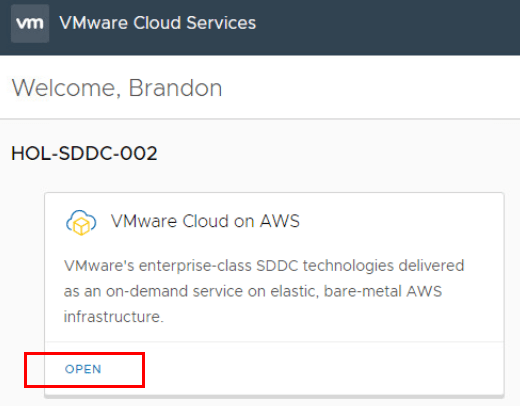 VMware Cloud on AWS seems to make that possible in an easy way. Customers may be looking to collapse their on-premise datacenter and move everything to the cloud. 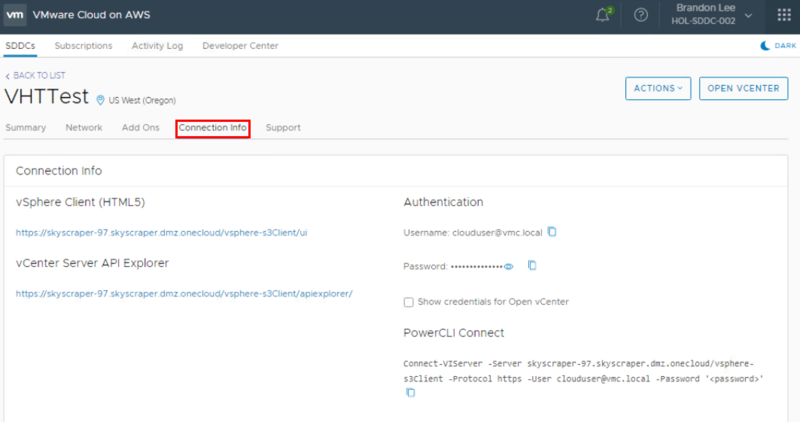 VMware Cloud on AWS provides the same familiar vSphere tooling and operationalized experience as the on-premise variant, so this greatly eases migrations to the public cloud. 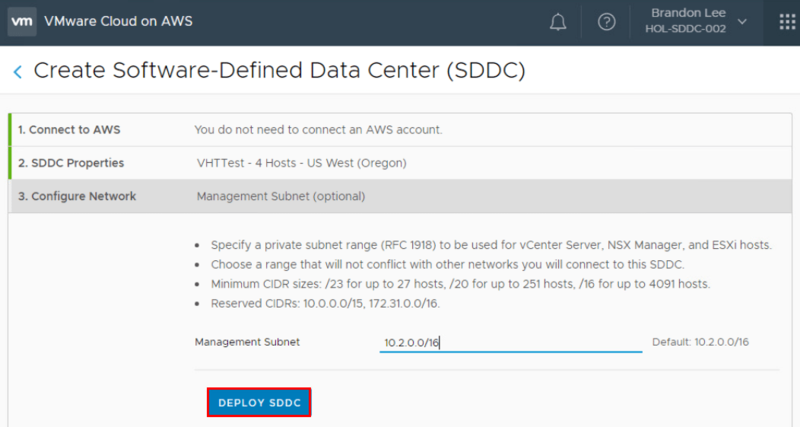 DEV/STG/Test environments – With VMware Cloud on AWS, it provides a great way to provision DEV, STG, and Test environments especially since these can be created and used on-demand. Building out all the physical infrastructure to make this happen on-premise may not make sense. VMware Cloud on AWS allows creating these types of environments in minutes. Below are a few screenshots from the Hands on Lab environment working with VMware Cloud on AWS. The hands on lab is a bit lacking when it comes to actually letting you fully kick the tires, however, it does give you a good feel for the interface and setting up network connections and such. Additionally, you get to see how you would make management VPN connections from on-premise up to the VMware Cloud on AWS environment. 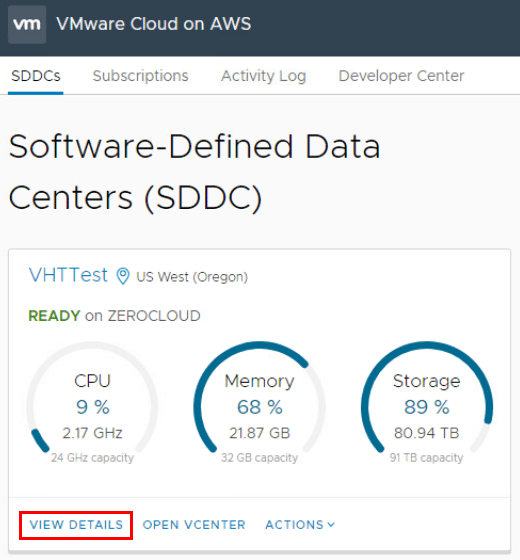 So, what is VMware Cloud on AWS? It is a powerful service offering from VMware that allows running bare metal vSphere environments in the Amazon AWS public cloud. This alleviates the concern over the physical server infrastructure and allows VMware to manage all of that for VMware Cloud on AWS customers. Organizations can then concentrate on their application delivery. Additionally, it ensures that customers can use all the same vSphere tooling they are used to on-premise and reuse this same tooling and operationalize the same way in the AWS public cloud.